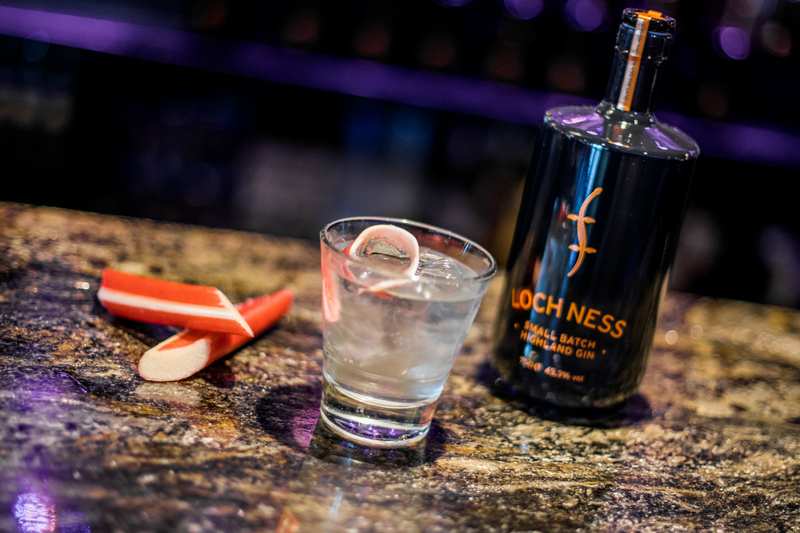 The purity and clean taste of our spirits means that they are perfect for sipping neat – as you would whisky – or combined with a splash of quality tonic water. Ensuring there is a natural balance in the botanical combinations of our gins is important to us, it means that the ingredients we use are in harmony with one another. It’s also important that our perfect serves maintain and enhance this balance. 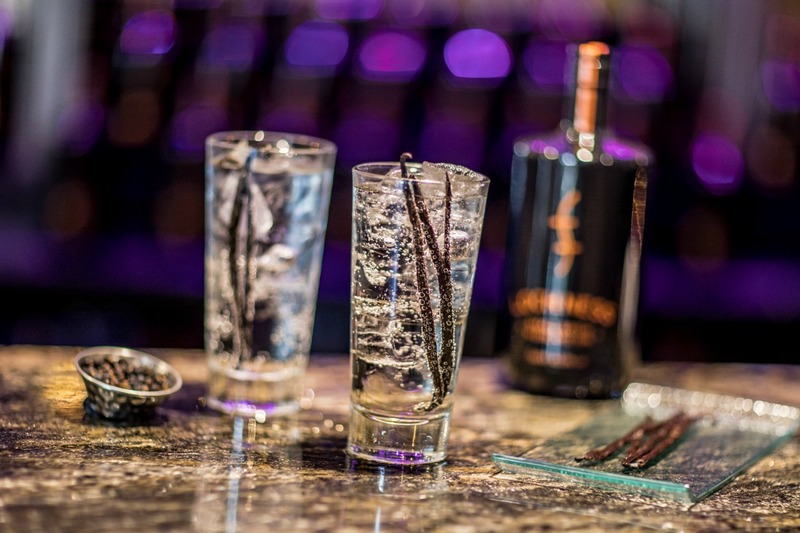 We have developed our perfect serves, based on our knowledge of the botanicals and the skill of world-class mixologists. 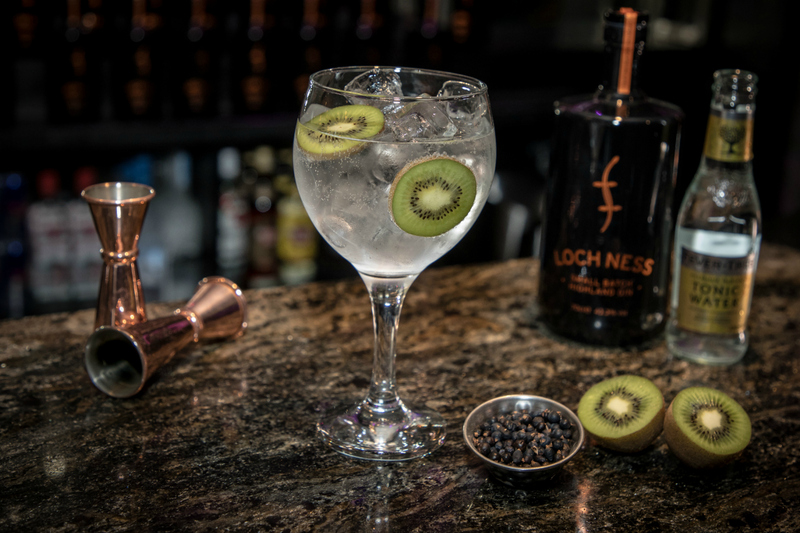 We believe these delicious serves complement the simplicity of our gins and their unique depth of flavour.